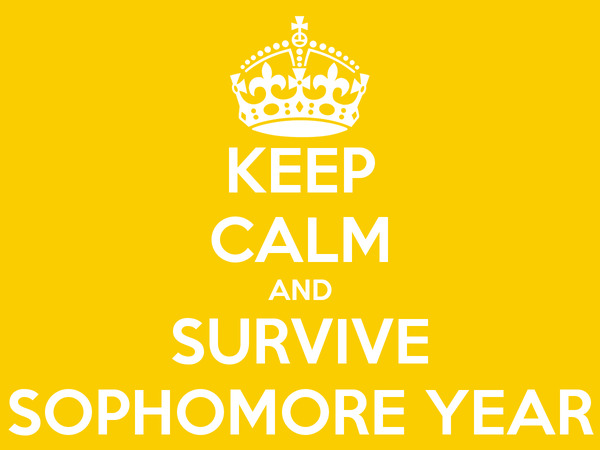 Congrats, you survived your first year of high school! There are several things you should be aware of over the course of your sophomore year at Billings West High School. Keep improving on your academics. Stay on top of your homework and see your teachers for extra help.